CCP CEO says that the closure of two of its studios is partially down to the fact that VR isn’t as big as expected. Following the closure of Eve: Online developer’s Atlanta and Newcastle studios, CCP CEO Hilmar Veigar Pétursson has said that the slow uptake on VR is somewhat to blame. 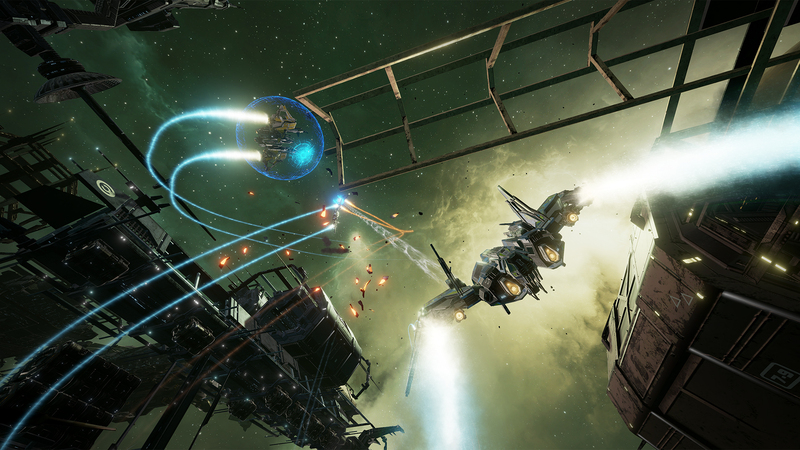 CCP shut down two of its five studios last year, letting go of around 100 employees. Talking about the recently revealed Oculus Quest, Pétursson added that “if it does take off, and I mean if, we’ll re-assess.